I am offer a new drawing class for beginners at Port Moody Art Center starting June 1, 2015. 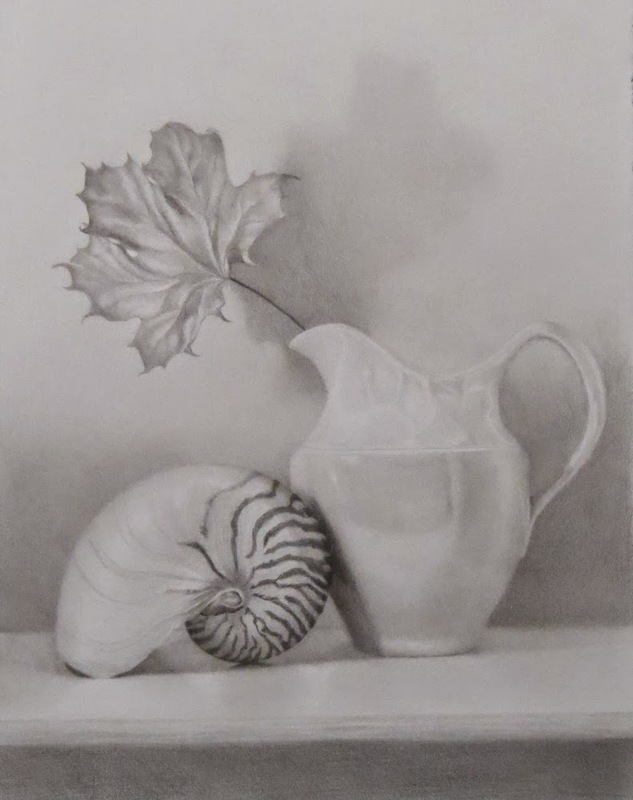 You will learn the skills needed for creating realistic three dimensional drawings from life using graphite pencil in a fun, supportive & relaxed atmosphere. We will use several time tested methods to progress from drawing a 2 dimensional image accurately and then progress to drawing a three dimensional object from life using casts and still life objects. No experience necessary. All professional quality supplies included and are to take home at the end of the class. Please register early as registration closes prior to start date.